That's right! 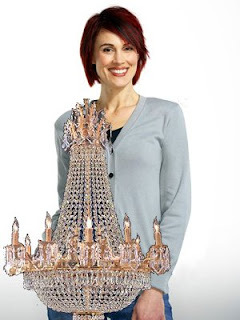 Now you can bechandelier from the comfort of your own home! Bechandelier a hat, a shirt, even a belt! Don't spend $250 on designer jeans when you can bechandelier your own! 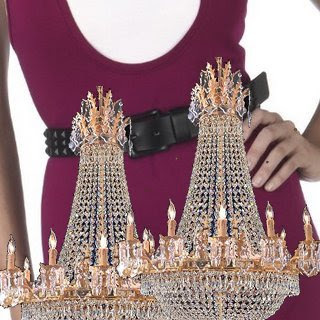 They'll sparkle with your own bechandelier style. 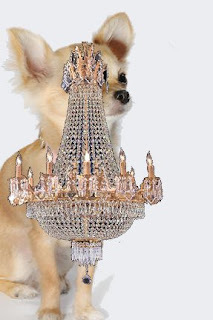 Bechandelierer isn't just for humans -- bechandelier your best friend's collar. 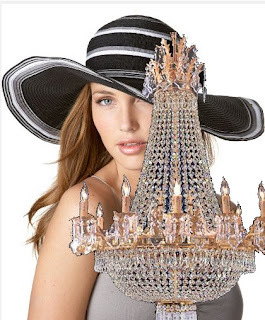 Get the Bechandelierer kit plus one whole chandelier for only $1,995! Call now. what's wrong with first names?